SARMs are selective androgen receptor modulators that were designed to have the same effects as anabolic steroids. However, since they possess a selective action mode, SARMs come with way less side effects and suppression than anabolic androgenic steroids (AAS). Moreover, SARMs are also designed to strengthen and heal soft tissues/joints, burn off body fat, and prevent muscle wasting. 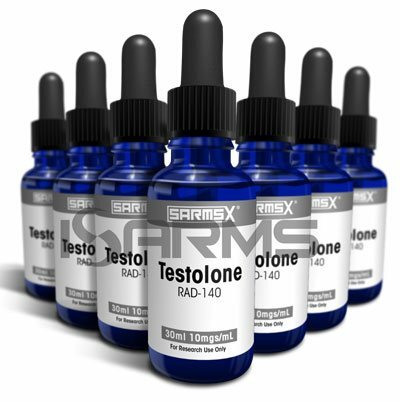 SARMs were developed in the 1940’s by modifying the testosterone molecule. With time, it was discovered that SARMs may have a wide range of medical benefits, which led many pharmaceutical companies to carry out further clinical testings. Nowadays, many SARMs are legally sold as research chemicals, so athletes of all categories have implemented them as part of their arsenal. Cardarine (GW) is a PPAR (peroxisome proliferator-activated receptors) that is sold as a SARM because it is popularly ran alone or stacked with other SARMs in order to provide endurance benefits and fat loss. It has no hormonal effects, so there is zero suppression. 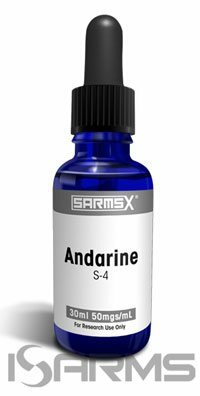 Andarine (S4) is a SARM with some great possibilities at adding strength. Moreover, it stacks very well to help burn fat and add lean muscle mass. Unlike cardarine, there is some suppression, and even though there is far less suppression than with anabolic steroids, a post cycle therapy (PCT) is needed. Ostarine (MK) is a SARM with pronounced healing abilities, and it stacks well to help add lean muscle mass and burn fat. Since it is minimally suppressive when used for less than 4 weeks at a conservative dosage, ostarine can be used in PCT. Milligram for milligram, Anabolicum (LGD) is the most powerful SARM in its class. Thus, it is popularly used to add mass and strength quickly on solo cycle, or as part of a stack. However, there is some suppression, so a PCT is needed. Nutrobal (MK677) is a growth hormone secretagogue that can be run solo or stacked with other SARMs. It has many healing benefits. Moreover, will help burn fat and add muscle mass. All of these compounds can be purchased legally at this site. 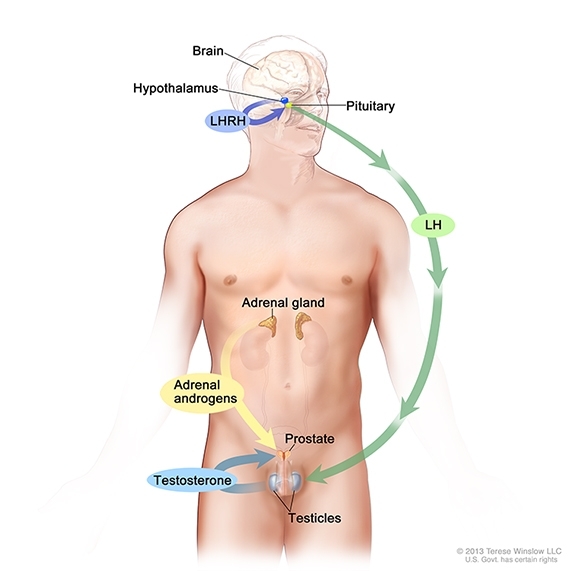 Suppression takes place when your pituitary glands do not produce as much Luteinizing hormone (LH) – the hormone responsible for testosterone production by the testes. In fact, the suppression caused by anabolic steroids is so severe that your pituitary glands will cease producing almost any LH at all. On the other hand, SARMs will not affect LH levels. Although SARMs can be somewhat suppressive, they are not even nearly as suppressive as anabolic steroids are. 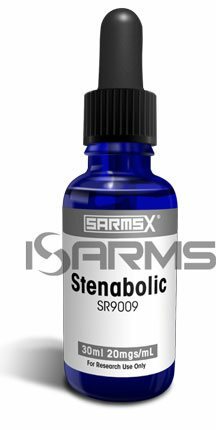 Certain SARMs (like ostarine) will drop LH by only 10-20%, compared to 95% seen with anabolic steroids. Hence, as mentioned before, it can be used in PCT. Meanwhile, such SARMs as LGD and S4 should not be used in PCT, but rather must be followed by a PCT. Post cycle therapy is needed to help preserve muscle gains, keep fat away, retain strength, and maintain mood strong. Furthermore, PCT is also important when it comes to cleansing organs and providing the body with vitamins/minerals to keep it strong. However, many athletes make the mistake of failing to run a proper PCT, which makes them quit working out during this time due to a considerably decreased motivation. Therefore, a good PCT helps you get through the period where your HPTA recovers and you start producing testosterone on your own. Some people fall into the confusion of considering Clomid to be a SARM, but it is a SERM. This means that clomid works by blocking estrogen from going into the pituitary glands, which tricks it into producing LH and leads to increased testosterone levels. This is, of course, temporary, and once the SERM is gone this manipulation no longer takes place. Hence the reason why a PCT with only SERM therapy is insufficient. HCGenerate and HCGenerate ES contain minerals and herbs that make you feel good, give you strength, and will help you stay motivated to continue working out. Most importantly – it is not suppressive at all, so you can run it for the entire PCT and beyond, and it will not impact your HPTA negatively. 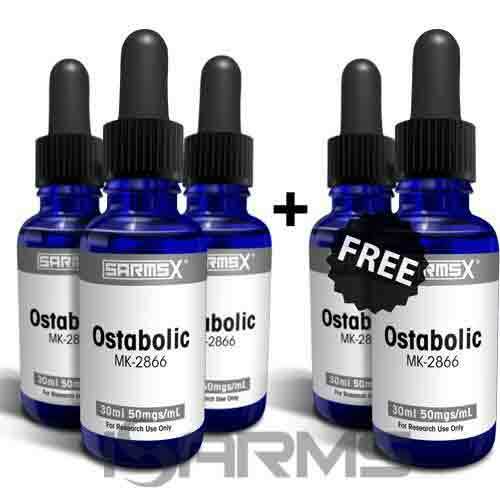 Ostarine is a SARM, and it can be run in PCT for 4 weeks or less without suppression if moderate doses are taken. It works well at preventing muscle wasting, so using it during PCT will allow you to keep more muscle and strength. N2Guard contains many minerals and vitamins that are meant to cleanse out your organs, improve lipids and make your body healthier. It is a great idea to use N2Guard in PCT because your body already has enough stress to deal with. Although there are several ways to stack these compounds during PCT, my recommendation is to use these compounds in the following manner. Run clomid for 4 weeks at 12.5-25mg ED or EOD following your SARMs cycle. Ostarine can be run with the clomid, or 2 weeks into it during 4 weeks maximum. HCGenerate/HCGenerate ES can be run for 8 weeks along with the N2Guard. This PCT strategy will easily recover you fully from a SARMs cycle. Nice article. I do have a question, however. If I were to use a solo LGD-4033 cycle at around 5 mg/ED for 8 weeks, would I be able to get by with a single mini-PCT. This PCT stack seems quite pricey, and I’d be looking to reduce costs if possible. Thanks.